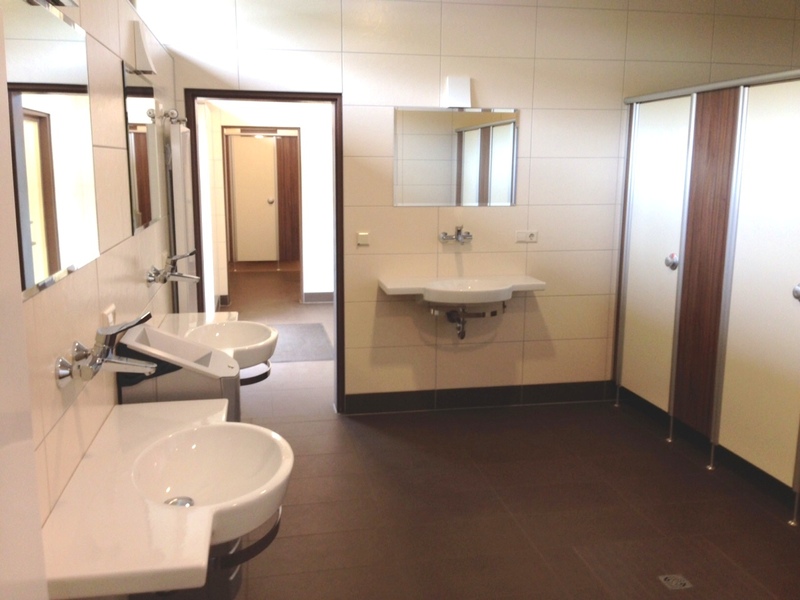 In order to be able to assess our sanitary facilities, they actually have to experience this themselves. Our toilets are modern and contemporary: they are designed by Villeroy & Boch for easy and quick cleaning. The showers are generously stocked: in each cabin is a dispenser with shower gel and shampoo, which is offered for free. There are also hairdryers. In our area for the disabled you will find certified facilities. 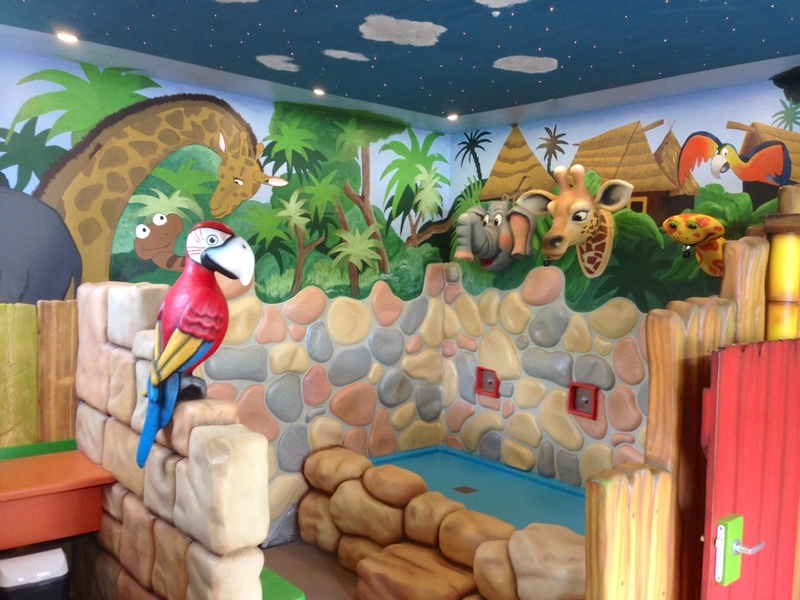 For the little guests we have built the sanitary facilities in jungle atmosphere. Here you can find elephants, giraffes or snakes. The ceiling is a starry sky.